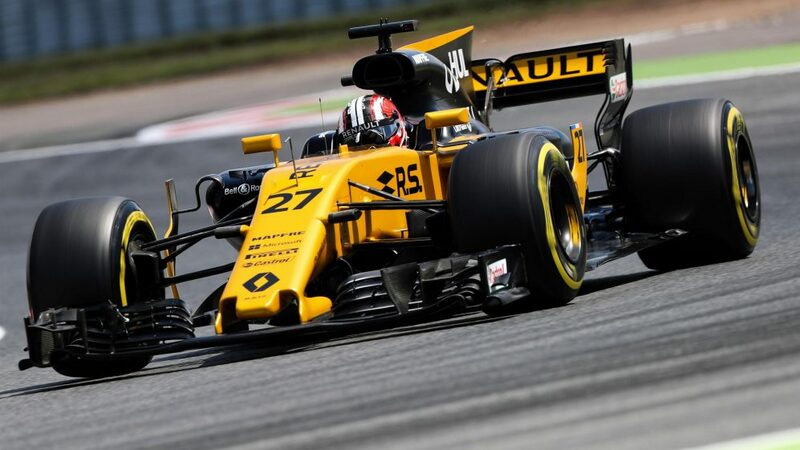 Q: Nico, after four races and six points with Renault how is the mood? Do you feel it is going in the right direction? 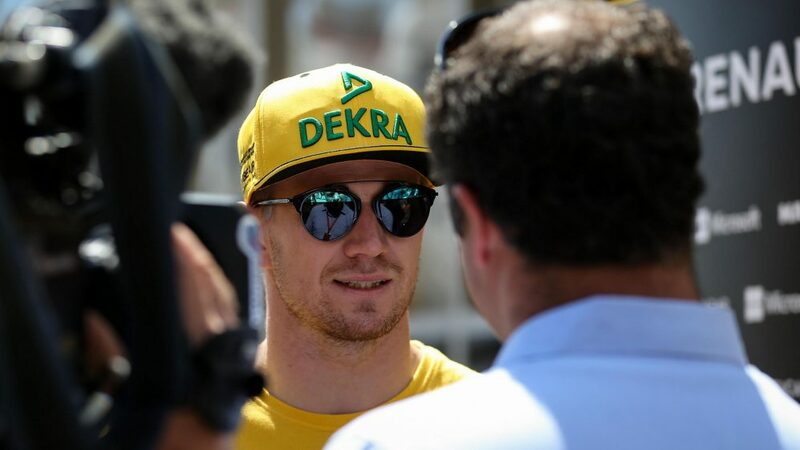 Nico Hulkenberg: The mood is good. Very positive. You feel the positive vibes of change. So far things have gone pretty much as per our expectations. Where we are is where I thought in the winter we could be. Everything is within the plan. Generally I am happy, because I see that there is a lot of potential in our car - our package - and that makes me optimistic for the year. Having said that, it is now our job to extract the most from that potential: to simply do the right things, because the base is good. Well, these six points, we had a few hiccups at the first two races. We could have done better. It didn’t happen, but it was a good learning curve - and it is a good spirit in the team. 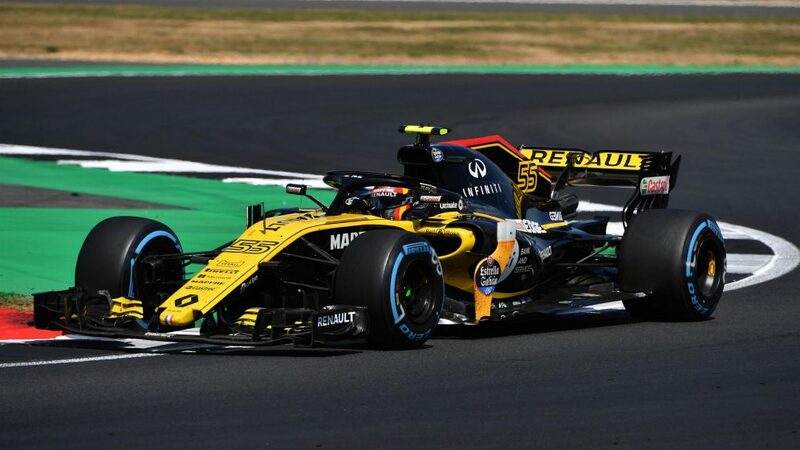 Q: You have committed to Renault for three years and so you no doubt have a plan within your head as to how things should progress. 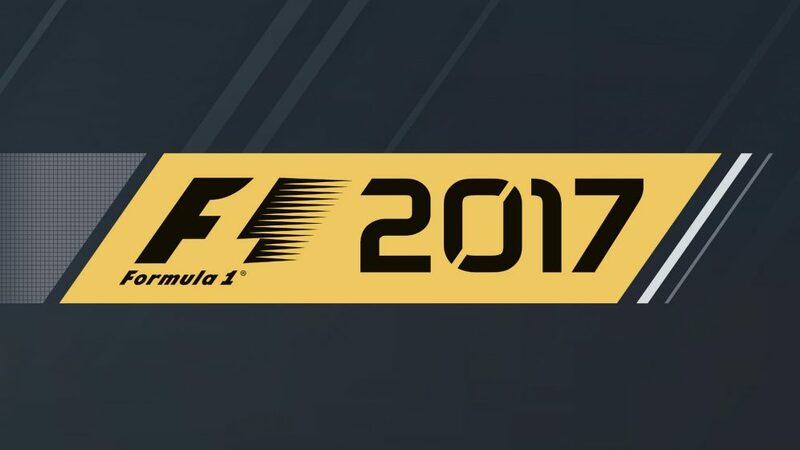 Are these first four races in accordance with that plan? NH: Some steps the team has already done. More steps to move up in the pecking order still need to be done in the next couple of months - or let’s say next 12 months. Looking down the road there is still a lot we have to do, but from where we’ve come I would say we have done pretty well. NH: …really, do you think? Q: Then let’s put it differently: you are the number-one driver. Is it nice to get the bulk of the attention, to be pampered? NH: …no it was never Barcelona - it was always Montreal - but now it is one race later. Now it is Baku. 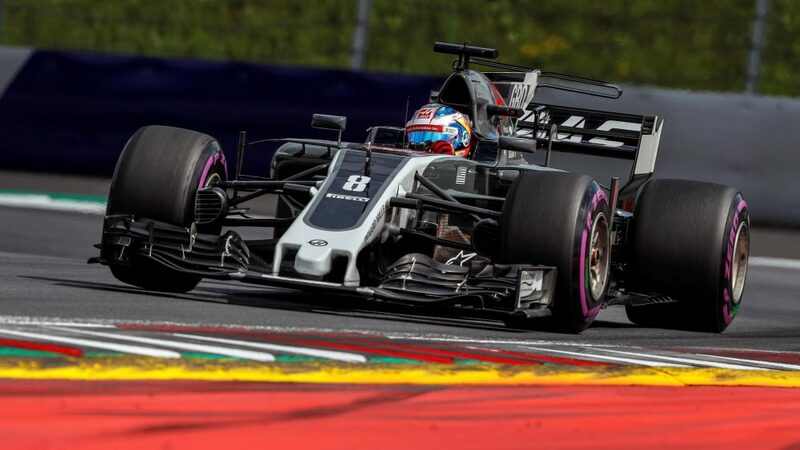 Q: So it’s not the engine - how about a chassis upgrade here? One that gives you the chance to be more competitive? NH: Well, we’ve brought big upgrades already to Sochi - and yes, we have new things here: a revised rear wing - and that is another good step. The factory is working very hard to make sure that every race weekend we have something new on the car to bring us a couple of tenths, a couple of tenths and yet another couple of tenths! NH: Yes, it was a good day today - in both sessions. It’s a good sign that in the morning and afternoon we’ve been in the top ten, especially as we’ve worked on the race trim. I look very confident for qualifying tomorrow - and the race on Sunday. Q: You are usually better in qualifying than in the race. Can you explain why? 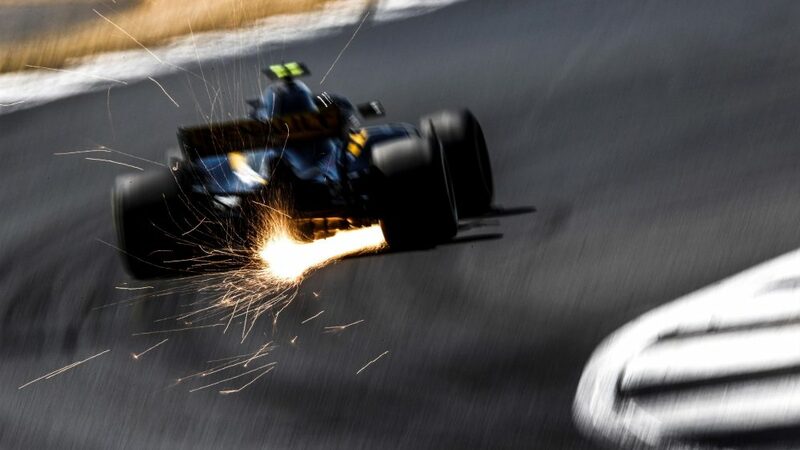 Is it race trim that the team needs to concentrate on more? NH: Ha, it’s just me! I just enjoy one lap more. Fifty laps - that’s a bore! What’s the point? (Laughs) But joking aside, in qualifying we have new tyres for every lap - and they do compensate for the weaknesses of the car. Then in the race if you don’t have new tyres - actually you never have new tyres, or only for one lap - the real car comes out. In qualifying you don’t have that real picture - so there you have the difference between qualifying and race! This is something that we have to work on - we know that. And as I just said, today was promising. And by improving the car, it will improve qualifying but will also help the race. Q: Both Red Bull teams have had issues with the reliability of the Renault engine. Is that also an issue for you? NH: No, not on our side. Not that I know of. Q: The plan for this season was to move up the midfield order. So far there are only your six points on the team’s score sheet. Does the team have to rethink its goal? Q: Joining a new team always has an element of trial and error. After four races, how different are things now to the Barcelona test back in February? NH: It already feels like home. I blended in very quickly. In the past I’ve struggled more when I changed teams. Yes, I was younger back then, but this team’s culture comes very much my way. The bedding-in was very quick. 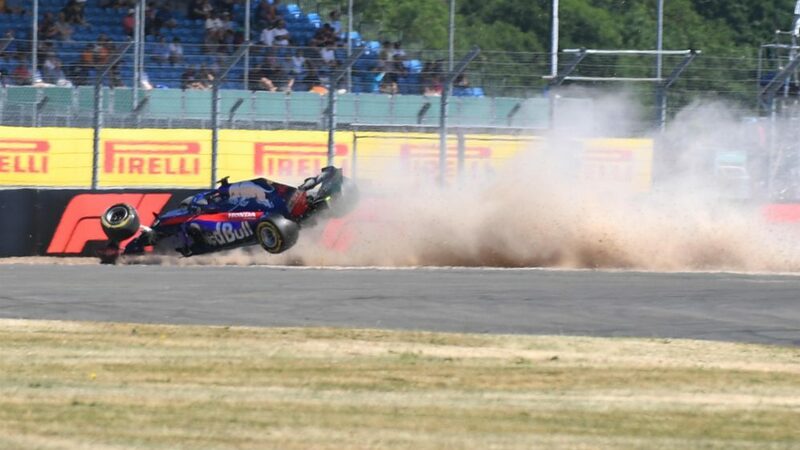 Q: You are one of very few modern F1 drivers to have competed in another race series during the F1 season with your victorious Le Mans 24 Hours drive. Can you understand Fernando Alonso’s motivation in attempting the Indianapolis 500? NH: Yes, I can. Especially as Fernando has so many years of Formula One under his belt that a new challenge must be more than welcome. Maybe something brings back the goose bumps. And the Indy 500 - just like the 24 hours of Le Mans - is one of the most famous races that exists, so it is only human that he is tempted to go there. Q: That sounds like a lot of enthusiasm. Could that also be something for you again? Another paddock - a different sort of racing? NH: Not for the moment. I am focused on making this here work. 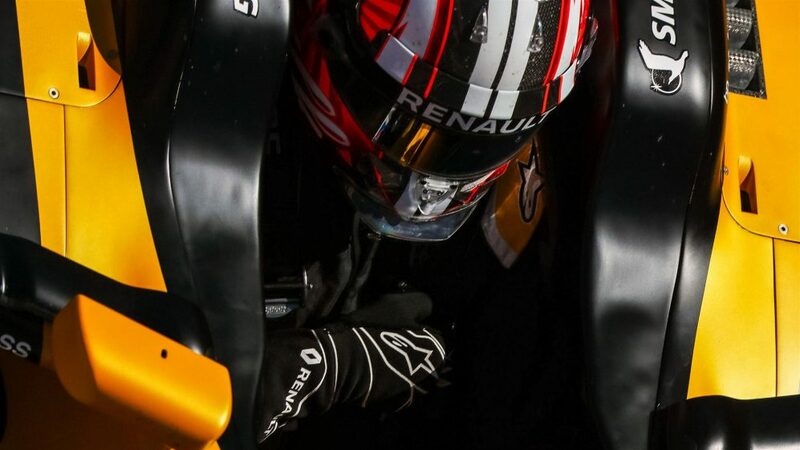 I want to succeed with Renault - and that is what all my energy and focus goes into. Q: You know this track off by heart. Is that good or bad? What do you like better: the comfortable feeling of knowing every inch of a track, or the sensation of a new one? NH: I love to arrive at a new track. The sensation factor is much higher. 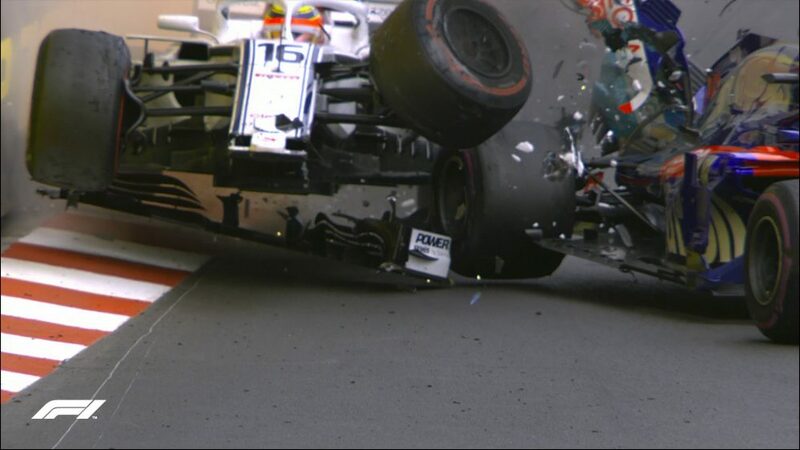 Baku last year: that was sensational - a hell of a track. Barcelona, it’s like going to your local Italian restaurant: it is good, but you know it - too well. But still, if I could drive it almost blind I want to do well here - just as I would want a good treat from my local Italian! 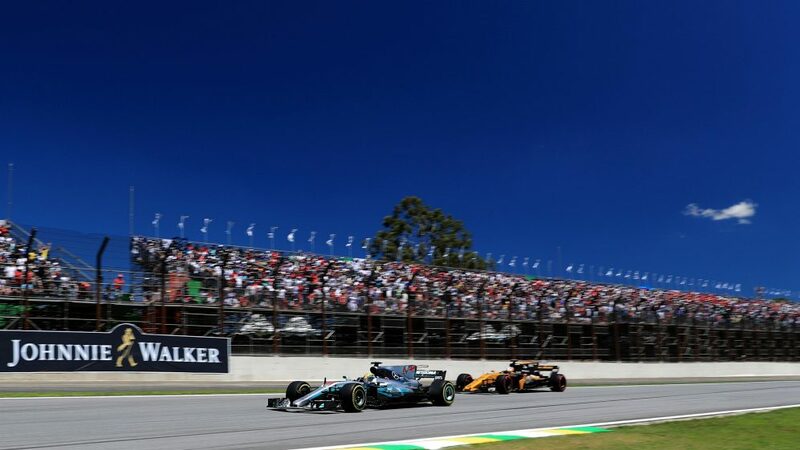 (Laughs) I think this weekend will be some sort of true teller of where we stand - where everybody stands - because all the four previous races were on tracks too specific to give a real picture of the pecking order.